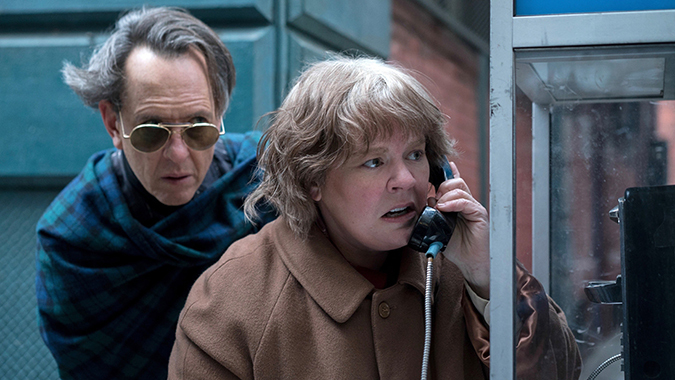 Certified Fresh on Rotten Tomatoes, movie fans can add Can You Ever Forgive Me? 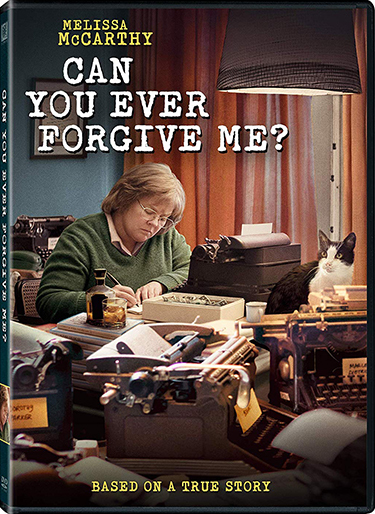 to their digital collection on Movies Anywhere beginning February 5th and DVD February 19th. Academy Award and Oscar® are the registered trademark and service mark of the Academy of Motion Picture Arts and Sciences.